The cover of the January 2018 issue of Patchwork Professional features Ann Wasserman’s work. Look what’s featured! 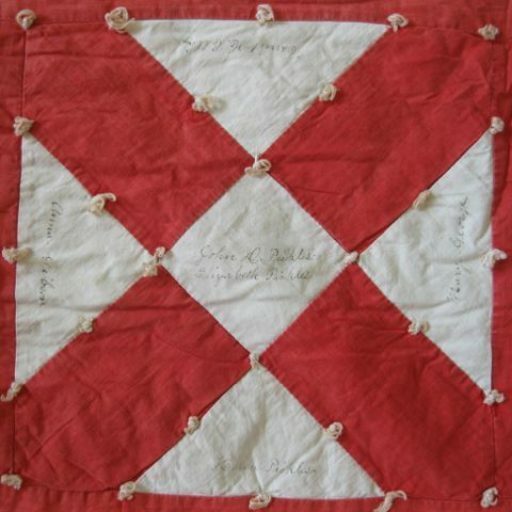 This American quilter brings the story of these precious things to life again. 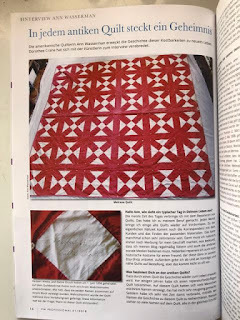 Thank you, Ann for linking this quilt back to its origins! Go to Ann’s blog to learn more.